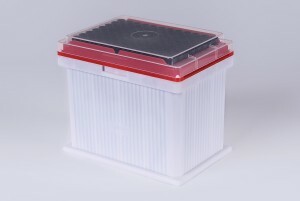 Schwabmünchen, Germany: – Ritter Medical, the German-based manufacturer of sterile and technically advanced plastics for medical and research use, will exhibit a significant addition to its Ritips®Professional range of syringes and advanced Ripette® dispensers at next month’s MEDICA trade fair in Dusseldorf. 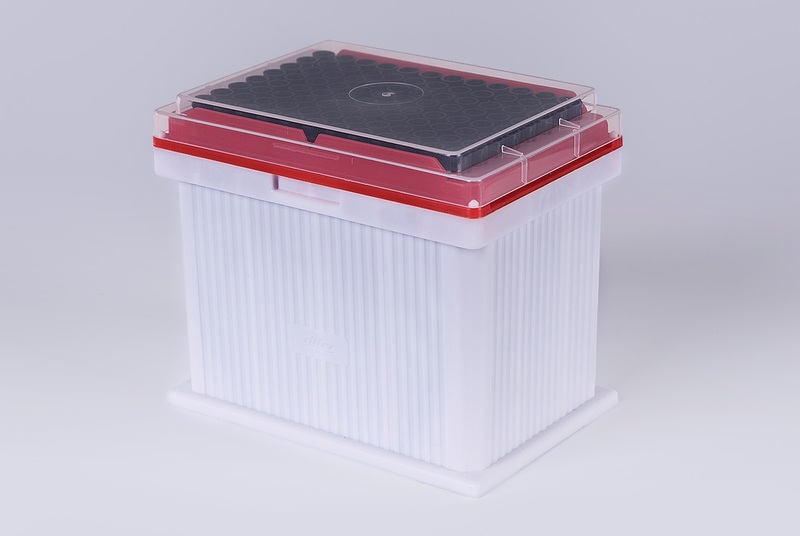 Ritter Medical will share the Bayern Innovativ stand at Booth E83 in Hall 3, where it will premiere the new TECAN-compatible blackKnights robotic tips, with new containers, featuring differentiated coloring for easier user handling. These latest blackKnights tips are designed for direct insertion into the latest generation TECAN robot liquid handling systems, featuring the new carrier design. 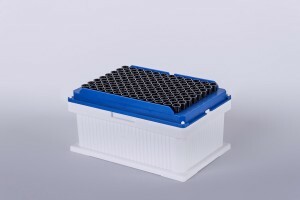 The new carriers come in two sizes; a smaller version for 10 µl, 50 µl and 200 µl tips as well as a larger one for the longer 1000 µl tips. Ritter Medical will continue to supply the previous blackKnights carrier design to support customers with previous TECAN systems and third-party OEM systems using TECAN heads. Ritter, founded in Bavaria in 1965 is an independent family-owned company that has become a world-class manufacturer of high quality plastics and “made in Germany” sterile laboratory equipment, high precision dispensers, tips and disposables. At its 25,500 m² production facility, Ritter’s 300 employees develop and produce high-quality plastic products for world markets, certified under ISO 9001 and ISO 13485. Ritter Medical only uses certified virgin plastics as raw material, with manufacturing processes that comply with ISO 50001 sustainability and performance standards. The MEDICA World Forum for Medicine is the world’s largest medical marketplaces. This trade fair is hosted annually in Dusseldorf, Germany. MEDICA 2015 is a four-day event opening November 16 at Dusseldorf Fairgrounds, with its three halls. Click on Ritter to show new TECAN blackKnights tips at MEDICA Dusseldorf for more information.